Oh spring, you are a sorely missed friend! I spent almost 2 hours today with the snowblower clearing our driveway. 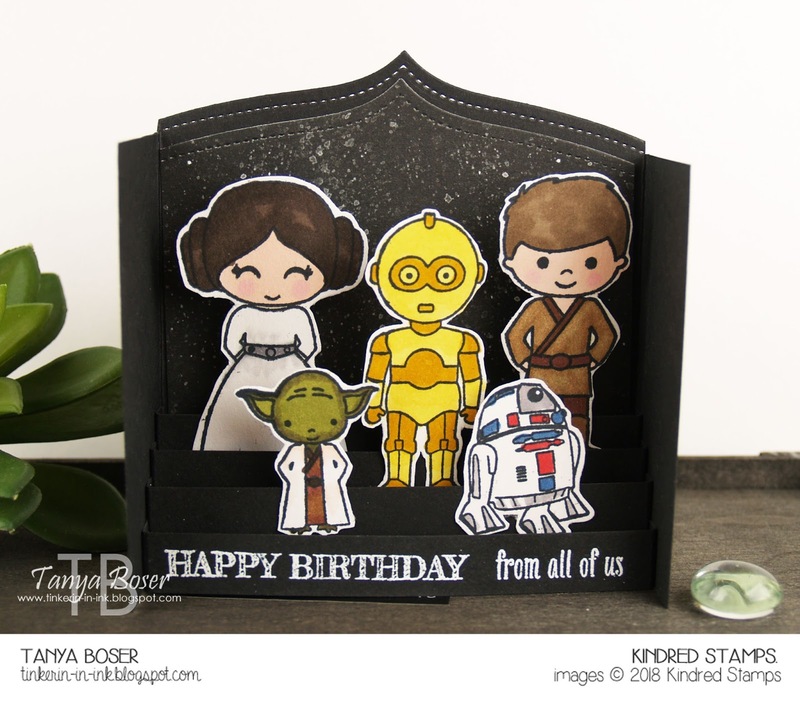 So the Papertrey Ink February Challenge blog hop served up just what I needed. 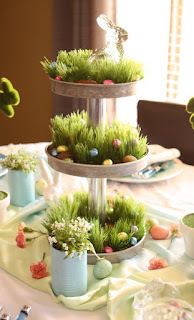 The challenge was to create something with an Easter theme. I'm feeling it! Now, I don't really send Easter cards. I have made several of them, but they sit in my stash unused. Maybe this year I will actually mail them! 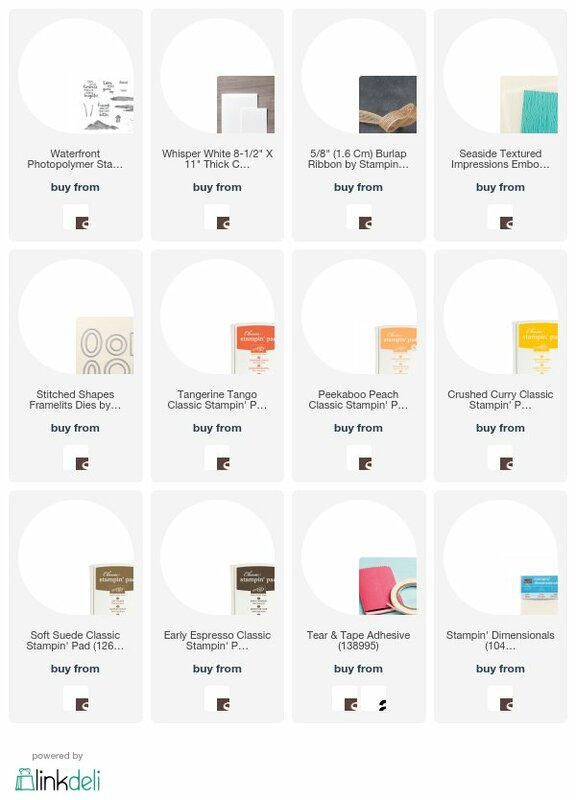 However, I do need some baby cards. Two of my co-workers just has sweet little baby girls. Scratch that, three of my co-workers! I made myself a jig for the MISTI to create a wreath with any stamps. 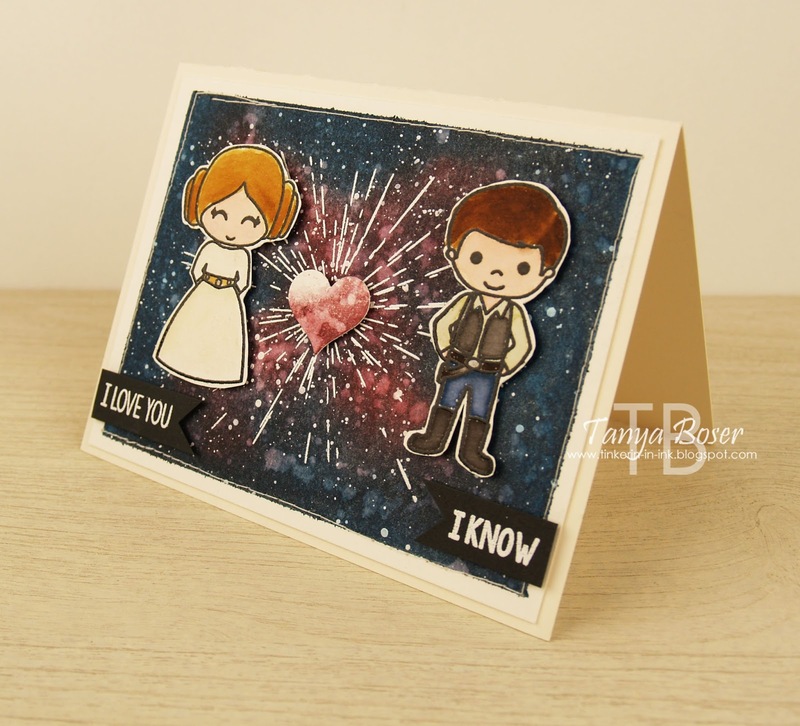 You can buy one, but I just made one with square dies and a double layer of cardstock. I also used the Woodgrain Impression Plate. LOVE this thing, and I would say this is a must have for any stamper. More of the same stamping on the inside. 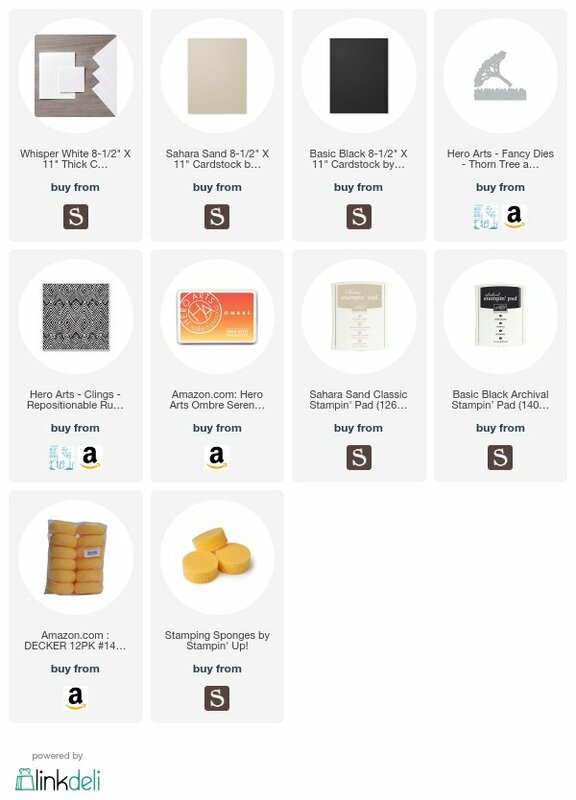 I have created a clickable supply list below for things that I could. 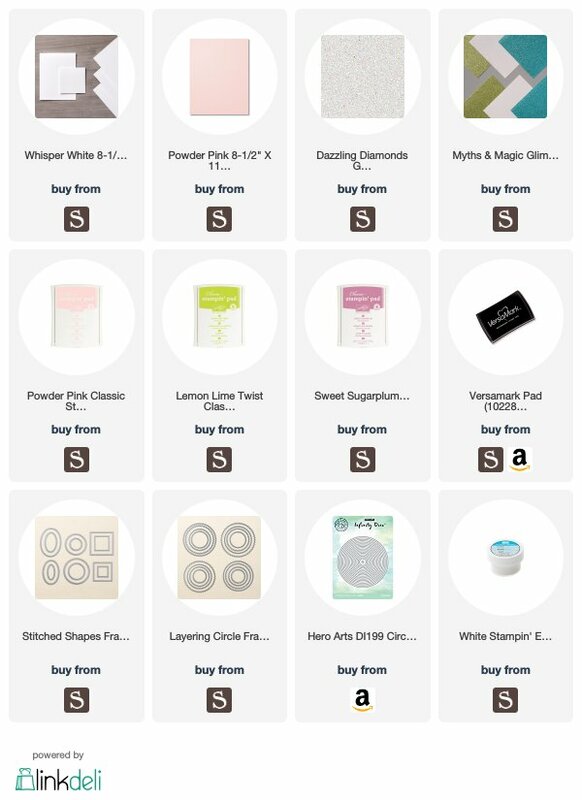 These are affiliate links, and do help to support my crafting, so please feel free to shop with them! Well, My Inky Friends and I are going to help you focus on the good things about winter. Bear with me, I know it is February.... embrace the confines of your home! 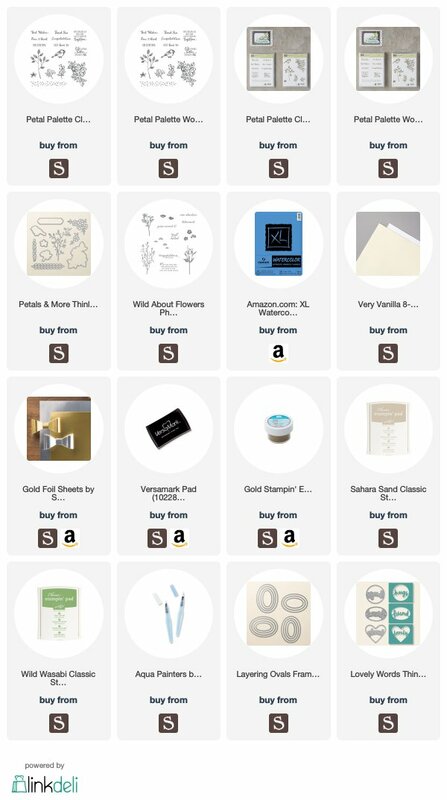 You have spent much effort and time to create a space you enjoy, and toys you like to play with! And there are so many movies adn series to binge watch on Netflix! Come summer, you are going to be too busy with all that messy outdoor stuff. 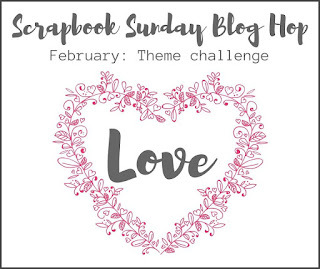 This month we are doing a sketch challenge. It is such an awesome way to jump start your creativity! I am still in a bit of a mojo slump, so this sketch was very helpful! Sometimes there are just not any stamp sets speaking to me, or I am just so tired from my real job, the creativity has to be a bit forced. And no, that does not take the joy out of it! Can you see all the texture in the background panel? I like white space, but it has to be interesting white space. I used several die sets, sorry. I have them, I am gonna use them. And we have so many amazing dies to chose from! The "best" was stamped in black on watercolor paper using a MISTI (I will be getting a Stamparatus in March, yeah!!). Then watercolored with ink squeezed onto the ink pad lids and a tiny paintbrush. 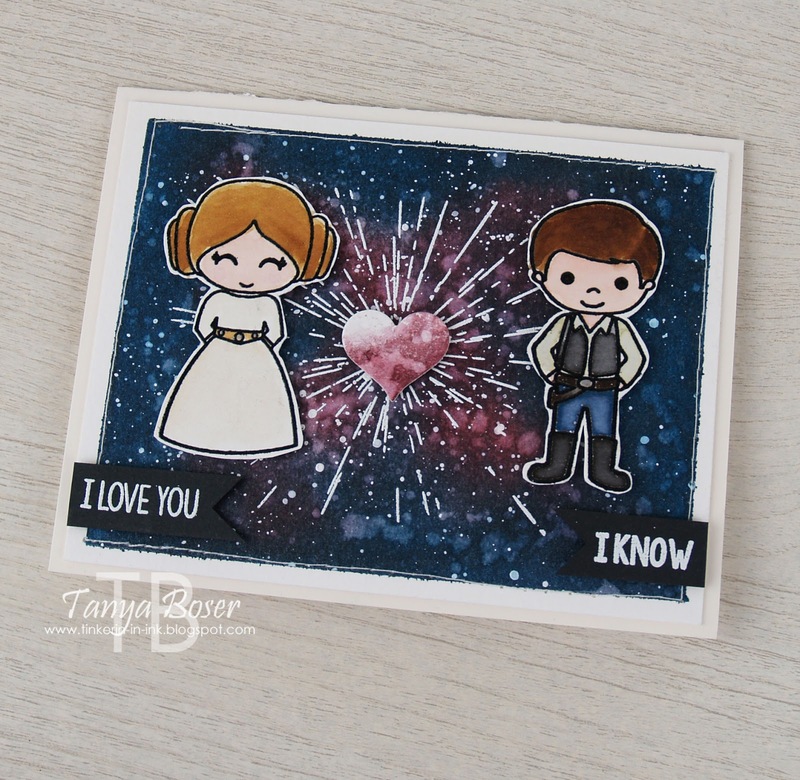 I dried this really well with my heat tool then wiped with the Embossing Buddy. And stuck it back in the MISTI and stamped with Versamark and Clear heat embossed. The stamp positioning tool really makes this a sharp and vibrant image! 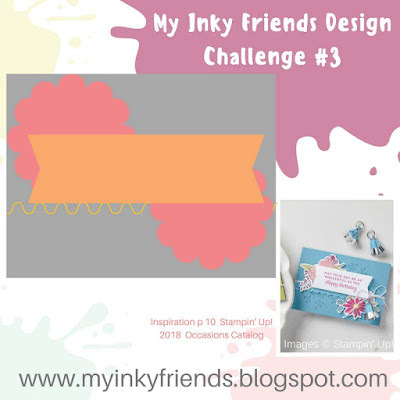 Be sure to head on over to the My Inky Friends challenge blog to see the rest of the design team's projects, and to submit your own! 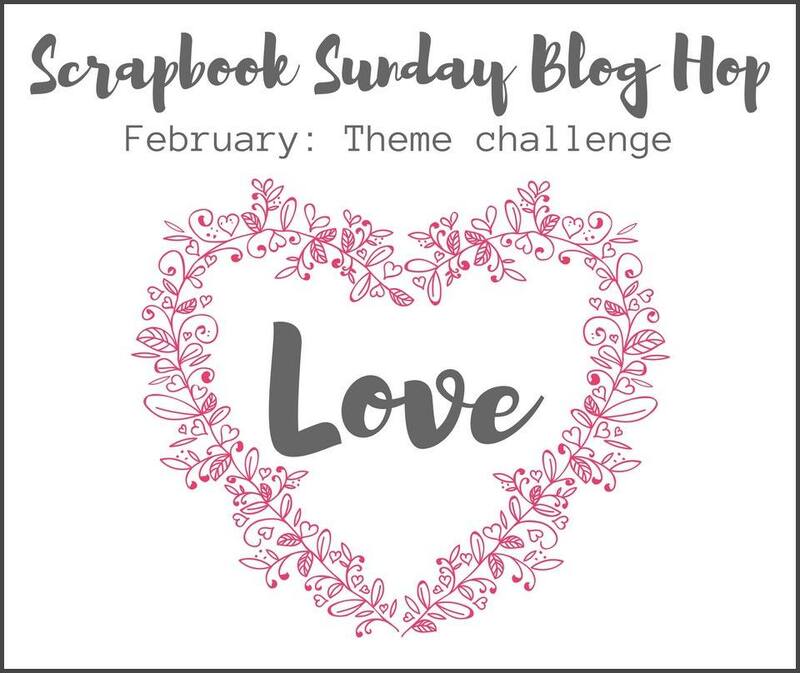 The theme this month is LOVE. Well, really, what else could it be in February, right?! And there are so many kinds of love to celebrate and commemorate! 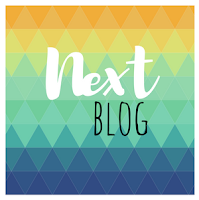 If you are following along in order, you just arrived from Andrea Tracy-Tucker's blog. Gor-geous, right?! My page is actually going to hang on the wall in an 8'x10" photo frame. It is my current favorite way to do memory keeping. The handsome fellow in the middle of these photos is my 25 year old son. The past November, he went from being a bachelor with no children, to a step-father to 4 children aged 5 to 14! He stepped right into this with only minor bumps and push-backs from the kids, and they LOVE him. These photos are actually from August, before the wedding. How many young men do you know that would be up for this challenge? Plus, he knows that he will never have any children other than these, as his wife had to have a hysterectomy at a young age. I am so proud of this young man. He has such a big heart, and understands having clear and healthy boundaries for these kids, which makes them feel safe, secure, and loved. Plus he knows how to have fun! I also love these kids!! So full of life, and uniqueness, and laughter! 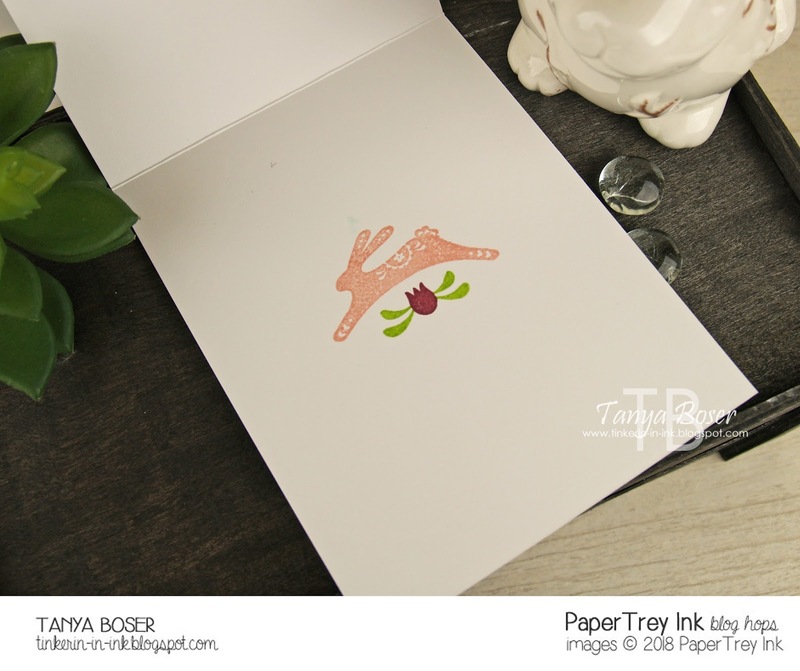 Watercolor paper is the base, and there is a wash of Fresh Fig, Berry Burst, and Sweet Sugarplum as the background. 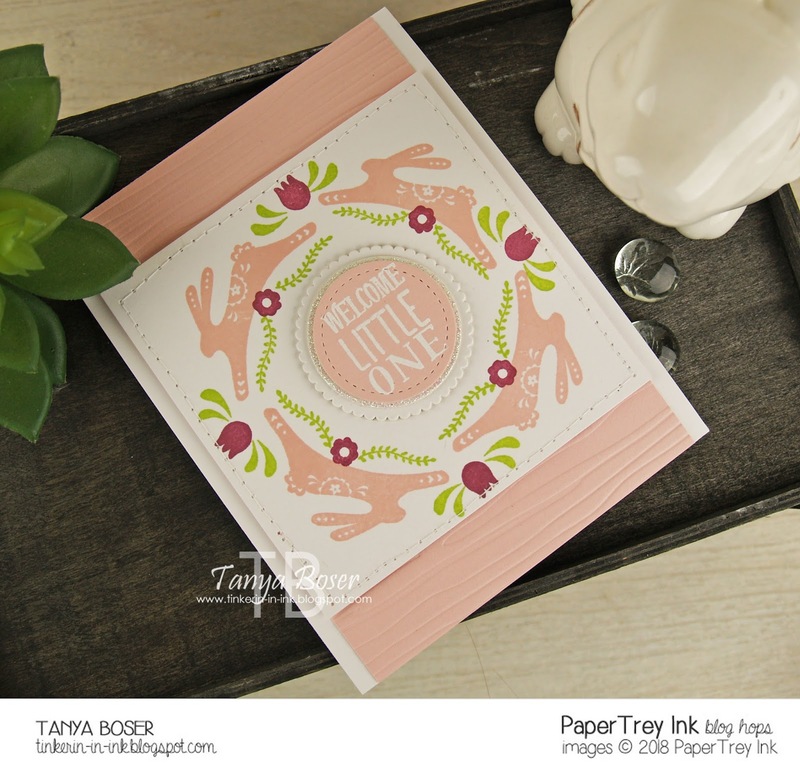 Eastern Medallions, Sassy and Sweet, and Petals and More dies to cut various shapes with vellum, Gold Foil cardstock, and colored cardstock. 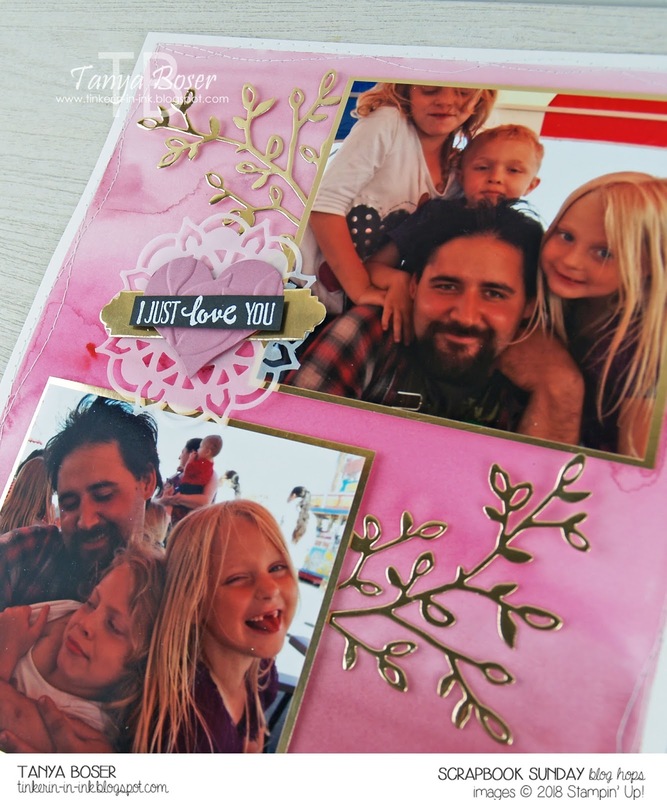 Embossed the heart die cut with the Layered Leaves embossing folder. 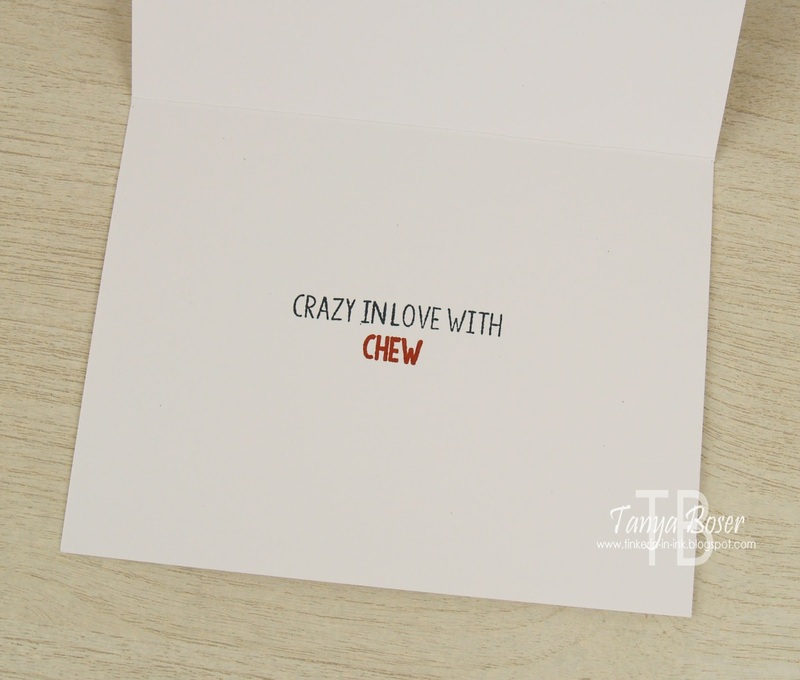 Heat embossed the sentiment from Petal Palette in white on black cardstock. 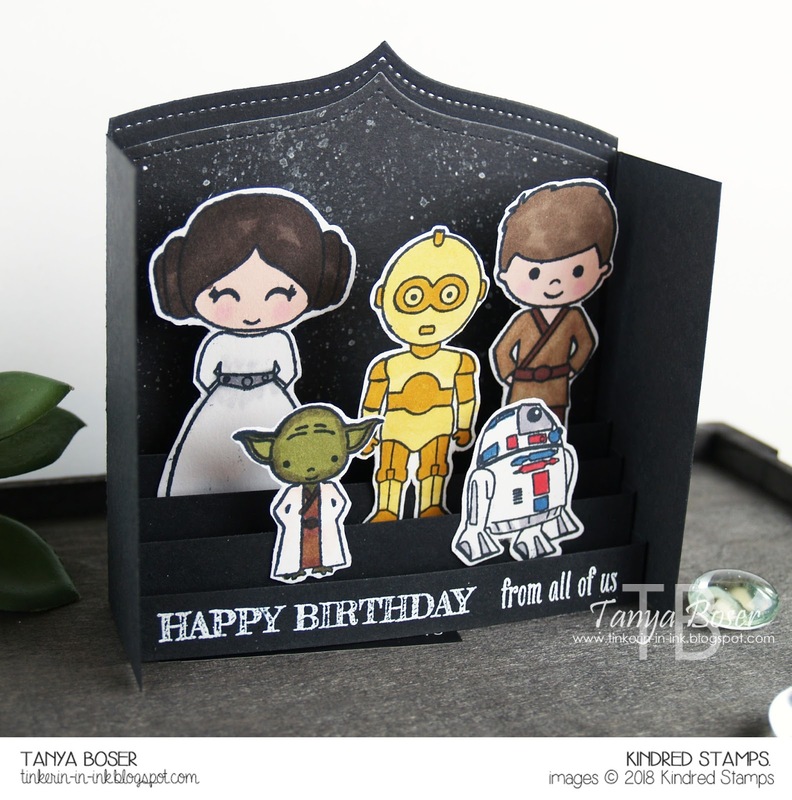 I am currently in love with Foil cardstock die cuts... and Glimmer paper diecuts! SO lovely! 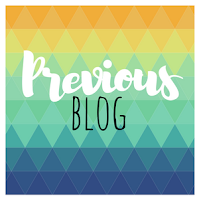 I created a fun background by starting with a 4"x5¼" panel of watercolor paper, taping it down to a board, and sponging with Dapper Denim and Fresh Fig ink. Then I spritzed with Pearlized water, dried with a heat tool. Spattered with water and dabbed it away. Took some white Dr. Ph. Martin's Pen White ink, dropped onto a non-porous surface, and added a little water with a paint brush to thin it out a bit. Then spattered on the background to create stars. Dried with a heat tool again. 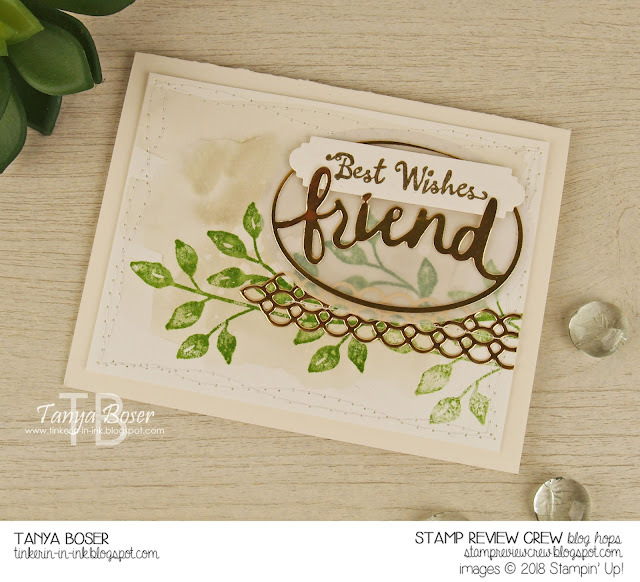 Stamped the Neat and Tangle background stamp Time Warp in Versamark ink in the center of the watercolored panel, White heat embossed. Took a scrap of watercolor paper, sponged with Fresh Fig, spritzed, dried, and die cut a heart. Stitched around the panel. Adhered to cardbase. Stamped the characters from Kindred Stamps Galactic Adventures in Versafine Onyx Black ink on watercolor paper, Clear heat embossed. Watercolored with various Distress Inks, then fussy cut. 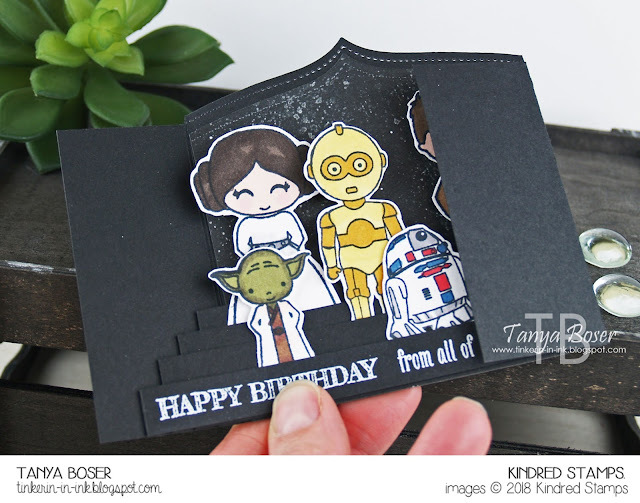 Cut a ½" strip of black cardstock, stamped the sentiments from Galactic Adventures in Versamark, then White heat embossed. Trim down and dovetail. 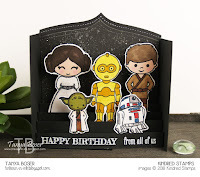 Adhere sentiments, characters, and heart to cardfront with dimensionals or foam tape. Here you can see the dimension on the card, with all the pieces popped up. 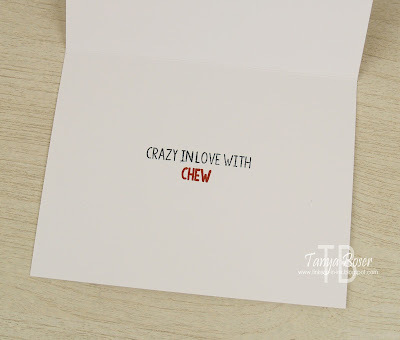 I used a sweet sentiment on the inside from Papertrey Ink, but I can't find the set on their site right now, so I didn't tease you with it, lol. 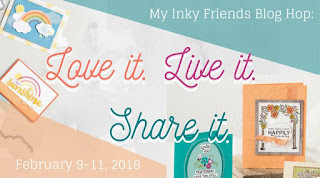 Me and my Inky Friends have put together a hop for you featuring all kinds of goodies from the 2018 Occasions Mini! Come join us for loads of inspiration. If you are following along in order, you just arrived from Sara Mattson-Blumes' blog where she featured the We Must Celebrate stamp set. Lovely, right?! The set I chose to use is Waterfront. There have been some amazing cards made with this set already, and it works brilliantly as a scene builder with none of the usual fussiness. I love the loose watercolor feel of this set. 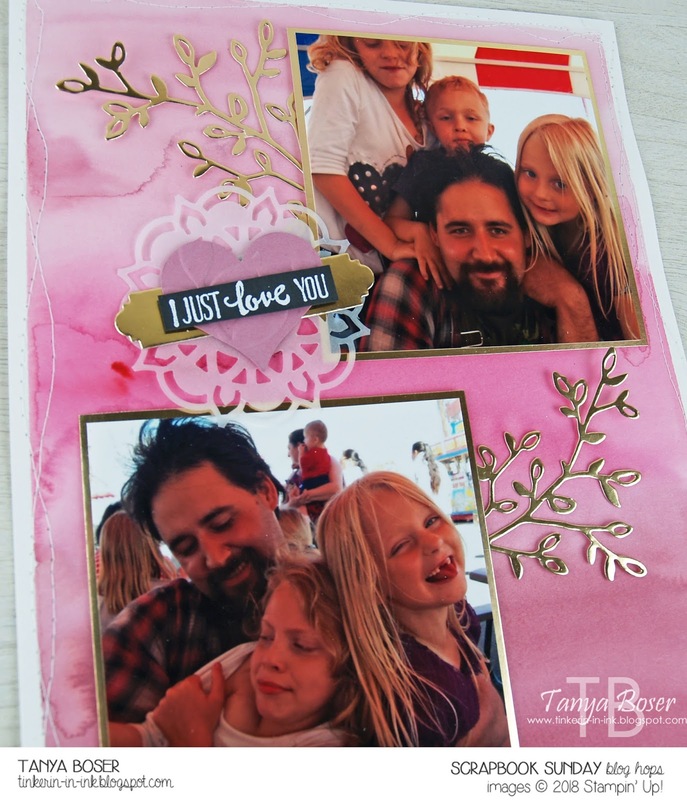 I, however, have been entirely too busy creating treats and cards for my hubby lately to really have done this set justice, for which I apologize. I only have one project for you today. So the next best thing it to make a beach scene, right! This was pretty simple. Blend some Crushed Curry, Peekaboo Peach, and Tangerine Tango for the sunset. Stamp the beach image in Soft Suede, and the palm trees in Early Espresso. Die cut with an oval from Stitched Shapes. Stamp the sentiment in Early Espresso, die cut with a circle from Stitched Shapes. 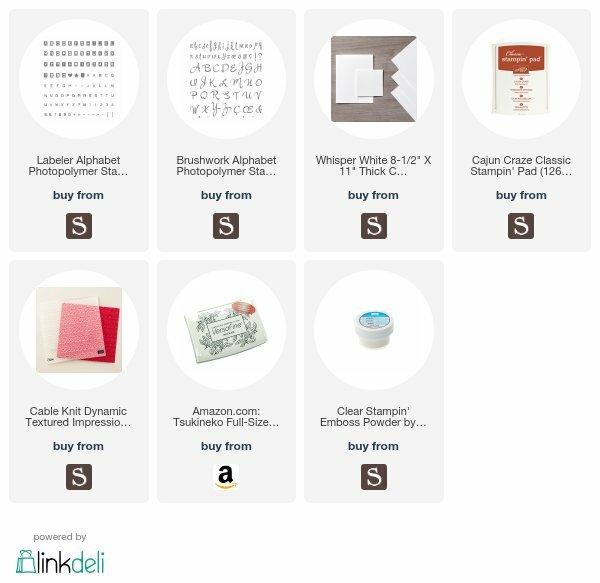 Cut a 4"x5¼" panel of Thick Whisper White, emboss with Seaside embossing folder. Stitch around the edges and pull tails to the back. Adhere to a Thick Whisper White card base. Pop the sunset image and the sentiment up on dimensionals and adhere to card over a snippet of the Burlap ribbon. Now, let's head over to Mickey Robert's blog. I can't wait to see what she does with Truly Tailored! The June 2017 My Monthly Hero kit from Hero Arts is absolutely stunning, and I am so glad I am subscribed to this kit. It is a fabulous kit for your money. 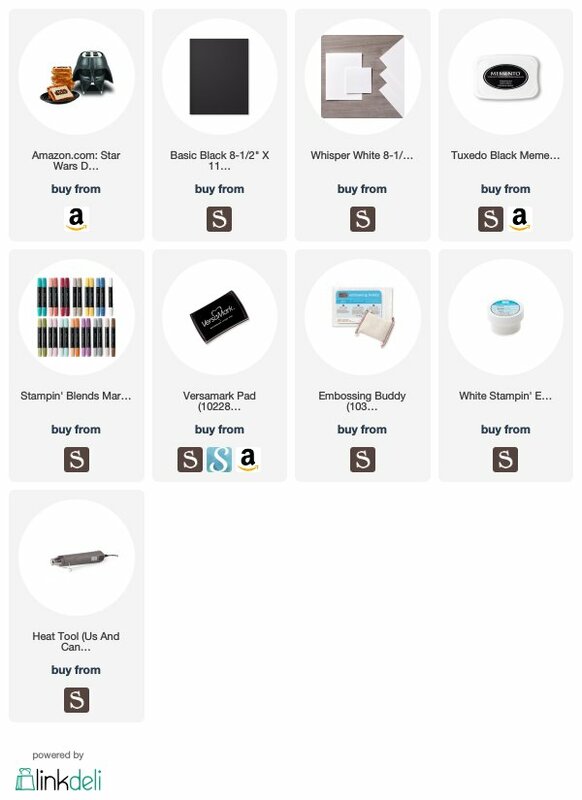 And has lots of great add-ons that you can get even after the kit sells out. Well, this kit sold out so fast! 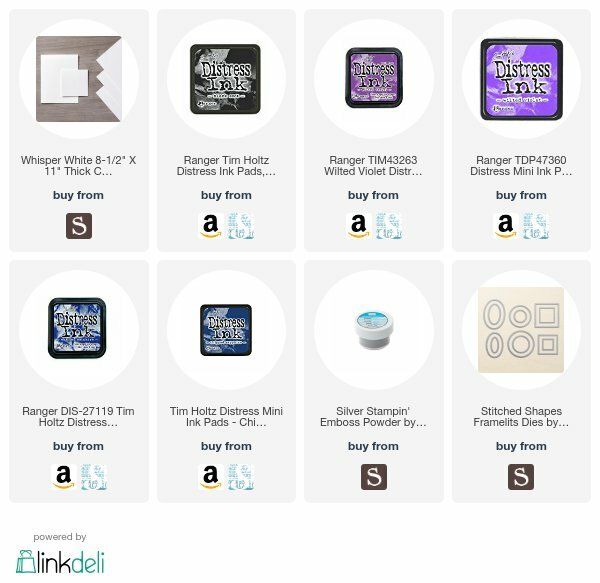 BUT, Hero Arts polled the subscribers and asked which kit was our favorite, then picked the 2 most popular to to release in the 2018 Hero Arts catalog! And this is one of the two. Tickled me excited! This means I can share my projects with you all without the guilt of being unable to hook you up with your very own 😁 Well, after February 15th, which is when they release the new catalog. I used a couple of add-ons that you can get right away. 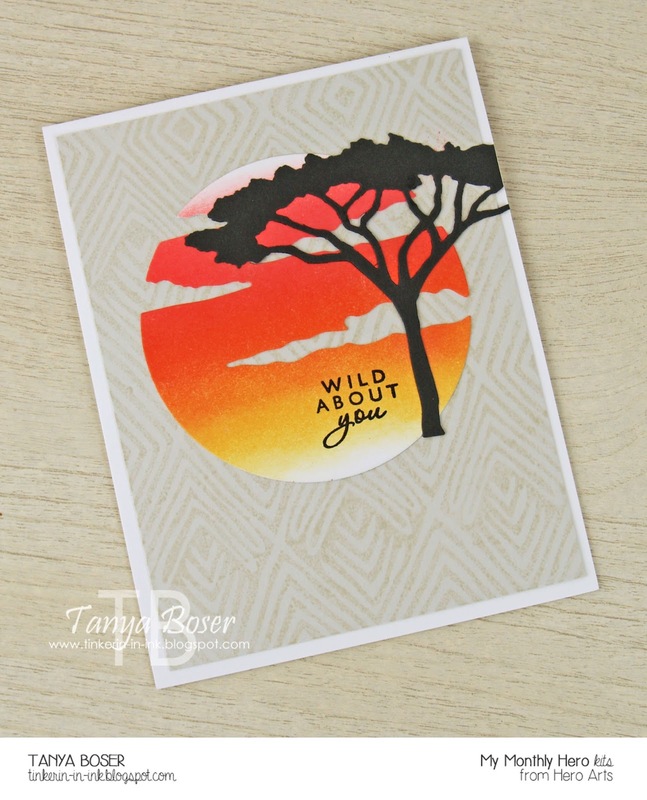 The Thorn Tree and Grasses die set, the Serengeti Sunset Ombre inkpad, and the Tribal Stripes Bold Background stamp (linked in the supply list below). I sponged the inks from the ombre inkpad onto some white cardstock, then used the circular die from the kit to cut it out. 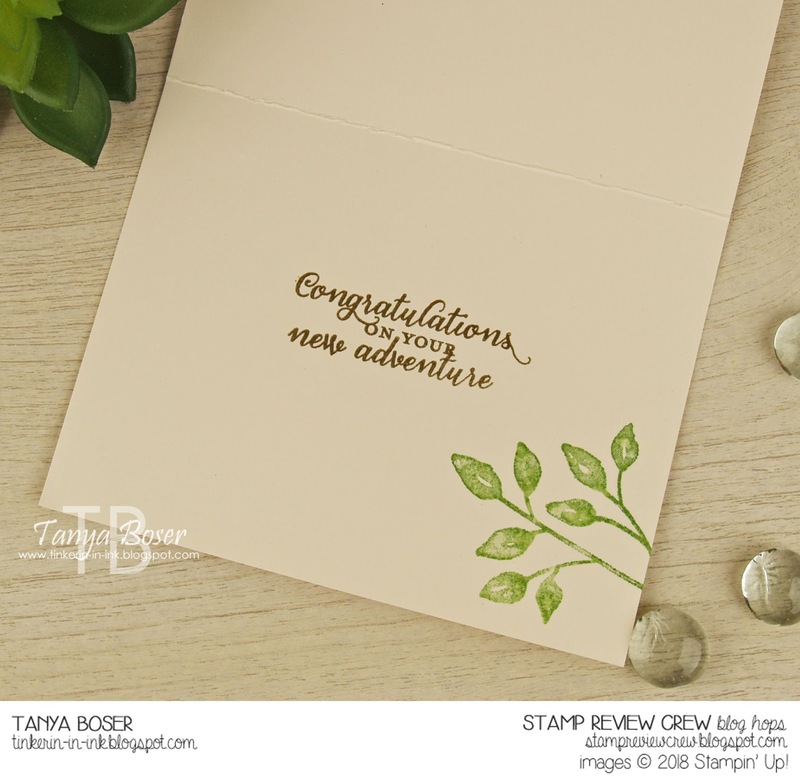 Stamped the Tribal Stripes in Sahara Sand ink on Sahara Sand 4"x5¼" cardstock piece. Diecut a Thorn Tree from black cardstock. 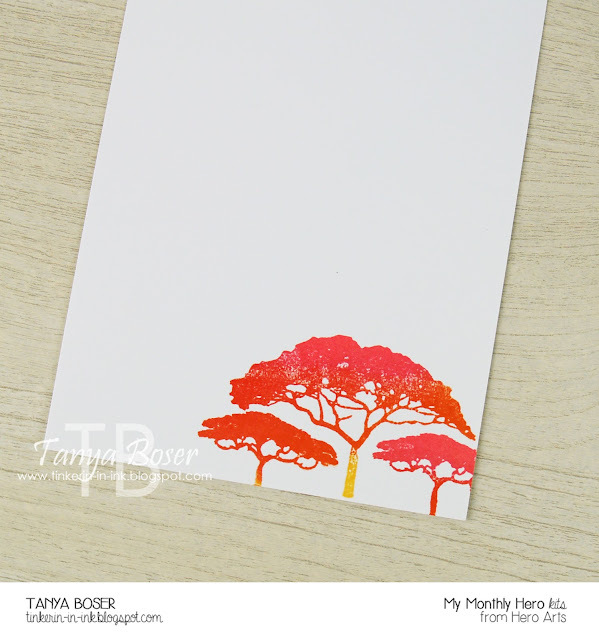 Stamped some trees from the kit inside a standard A2 cardbase with the ombre inkpad. Adhered all the pieces to the front of the card. 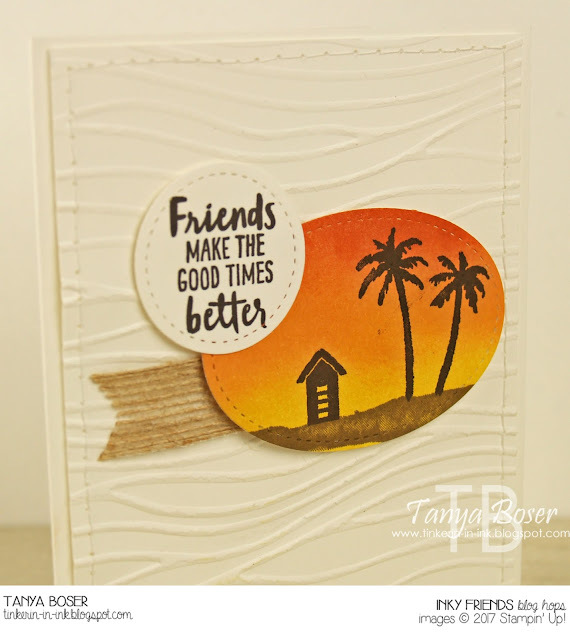 Stamped the sentiment from the kit in black ink on the sunset circle. They almost look psychedelic! But I like the sunset feel they have. This has a great masculine feel to it, and appeals to my sense of adventure. I can't wait to give it to my sweetie! Be sure to come back again soon to see more projects in this mission! Isn't it fun?! 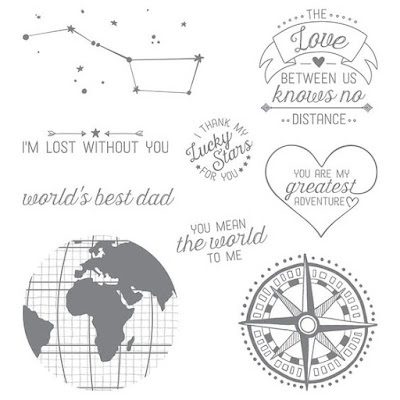 I love all of these images! So, I started with the PTI Bookmark #2 die and white cardstock, did some ink blending with Distress Oxides, and sprinkled with some water. You can't see this in the photo, but I also spritzed it with some Pearlized water (Pearl color Perfect Pearls added to water in a spritzer). 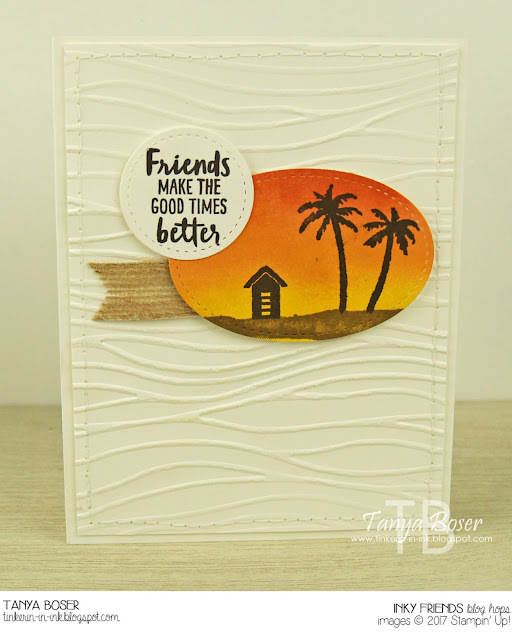 The sentiment is Silver heat embossed on white cardstock and die cut with a SU Stitched Shapes die. 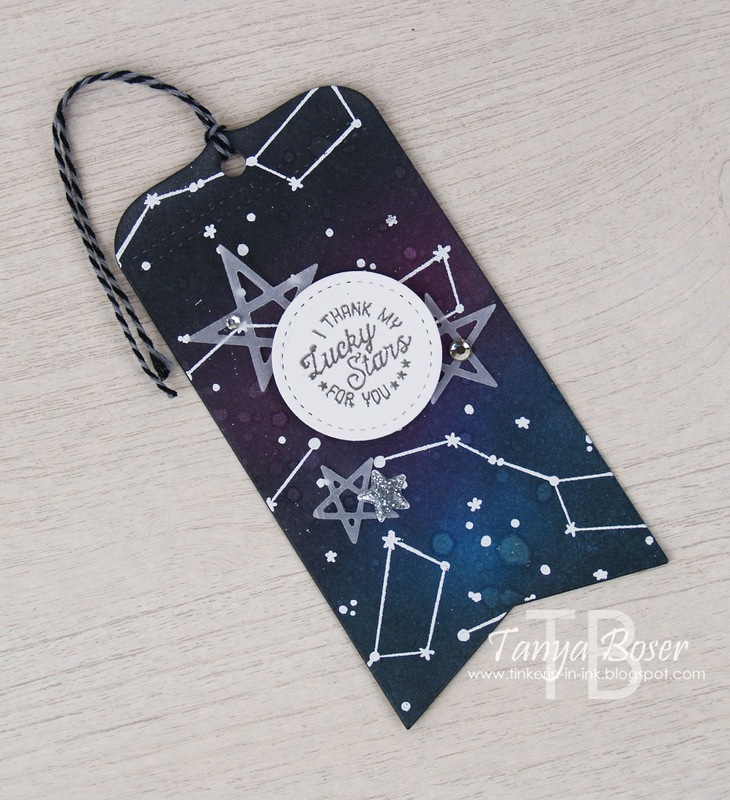 The vellum stars are cut out using the PTI Small Sketched Stars dies, and the glittery star enamel dot is from the December My Monthly Hero kit. That is it for this project, and I hope you are enjoying seeing these projects as much as I enjoyed making them!